Embedded between Switzerland and Austria lies the sixth smallest country in the world: Liechtenstein. In the west of the country flows the river Rhine and marks the border to Switzerland. In the east of Liechtenstein you will find the Alps. The highest peak is the so-called Grauspitz with a height of 2,599 meters (8526 ft) in the south at the border to Switzerland. 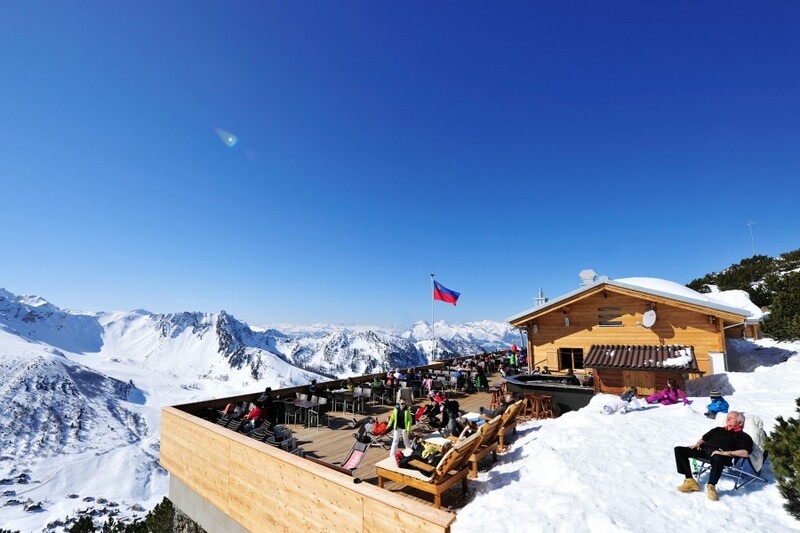 Right behind the eastern mountain range in a smaller side valley of the Saminatal valley lies Malbun – the only ski resort in Liechtenstein. The resort has 23 kilometers of trails and four lifts. With an altitude of 2000 Meters above sea level it usually has lots of snow to offer. 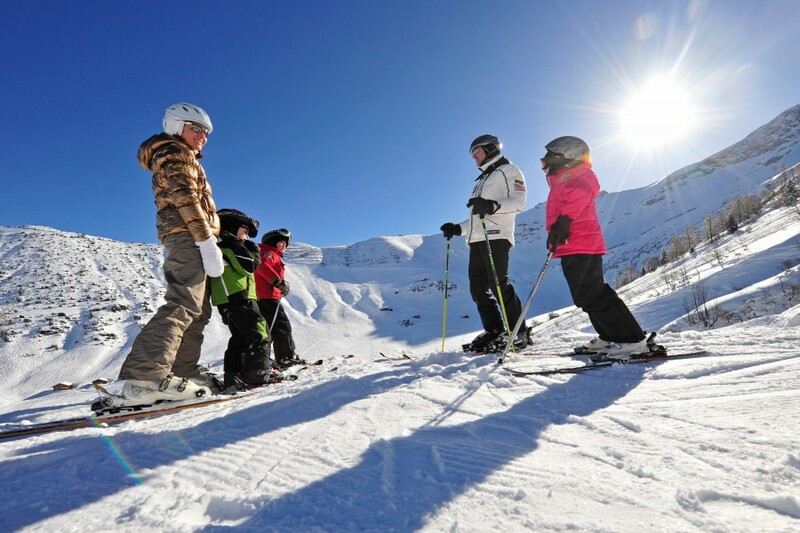 It is especially popular with families and skiing/snowboarding returnees. The valley town Malbun is with its location at 1,600 meters above sea level the highest town of Liechtenstein. When you go to a mountain lodge make sure you try some of the delicious Swiss specialties, like “Käsknöpfle” with apple sauce or “Ribel”. Liechtenstein is also famous for excellent wines and great beers. Thanks to the connection with the Swiss highway A13 and the proximity to the airports Zurich, Friedrichshafen and Altenrhein you can easily reach Liechtenstein.